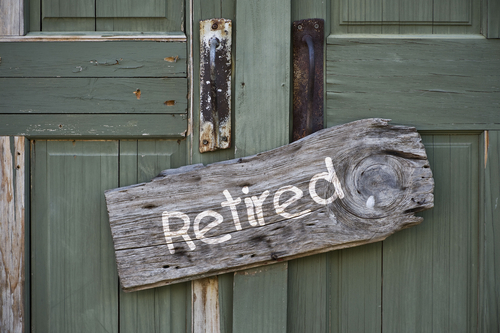 Retirement Income – how much is enough? Well, that’s up to you! There are some that feel $25,000 per year is enough and there are some that feel $125,000 isn’t. it comes back to your goals again. Do you want to take overseas holidays every year, update the car every five years and gift money to family members regularly? If so then you may need more than most. ASFA state that the figures in each case assume that the retiree(s) own their own home and relate to expenditure by the household. This can be greater than household income after income tax where there is a drawdown on capital over the period of retirement. Single calculations are based on female figures. The ASFA Retirement Standard methodology was last reviewed in 2009 and figures are updated quarterly to reflect changes to the Consumer Price Index (CPI). More information on the calculation of Retirement Standards is available here.